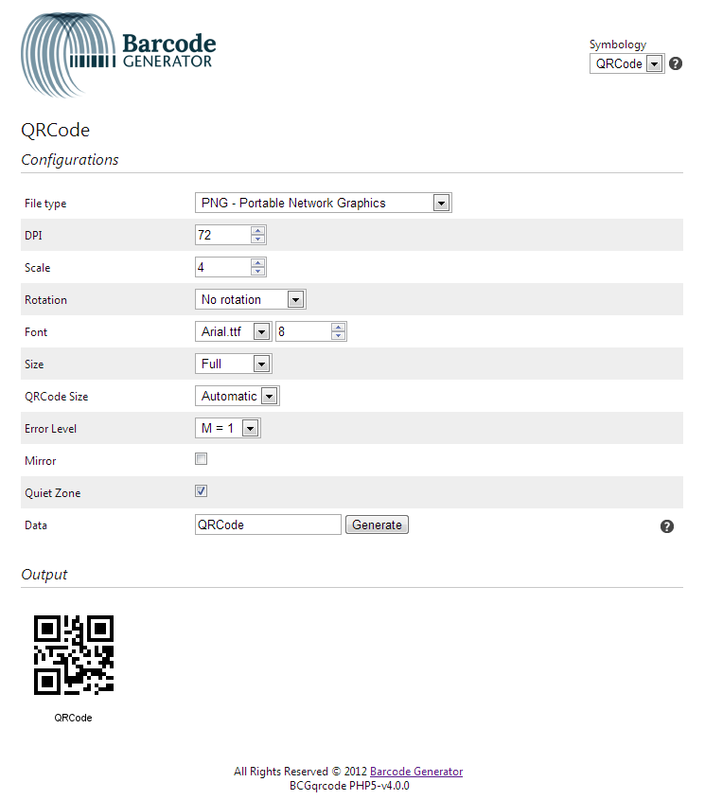 The latest edition of Barcode Generator includes functionality that will allow you to create PDF417 barcodes of different module heights. The documentation states that the row height should be 3 times bigger than the X-dimension (module width). However, some barcode readers can support reading smaller row heights. The larger of the two is the default and the suggested height, but it is possible to condense it if you so desire. In order to do this, you will need to use the method setScaleY(1) within the BCGpdf417 class.